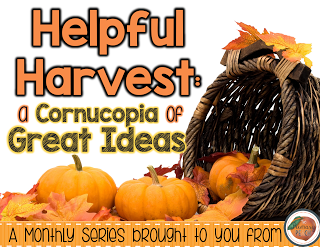 The Primary Peach: Helpful Harvest: A Google Extension You Need! Hey friends! It's Tara from andtheyallfalldown. 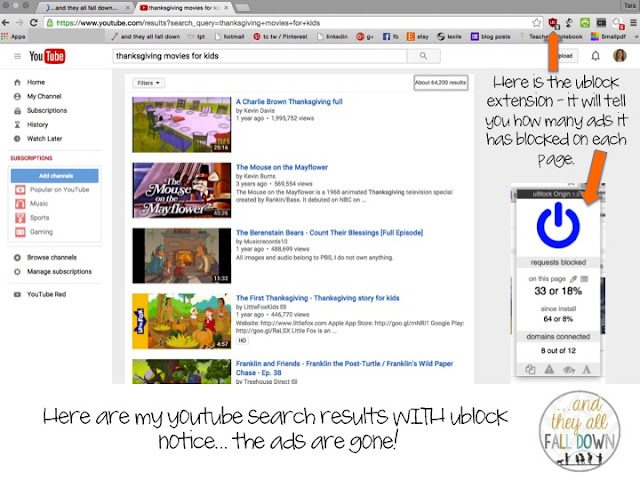 I went to the GaETC conference two weeks ago and I learned about a helpful google extension that I wanted to share with you! The name of this extension is ublock origin. 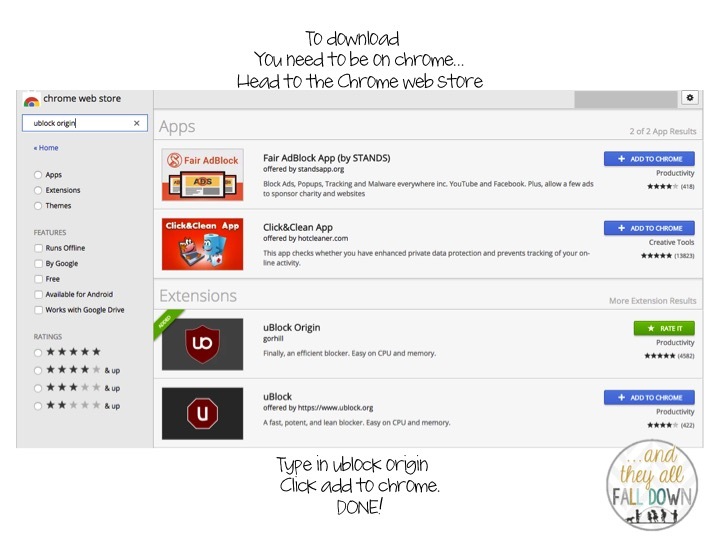 If you are on a device that runs chrome - all you need to do is go to the google web store and search for ublock! There are two that come up, but Chris Craft from Palmetto Learning (the presenter I learned about this extension from) likes origin the best. Here are some photos of the extension in action. 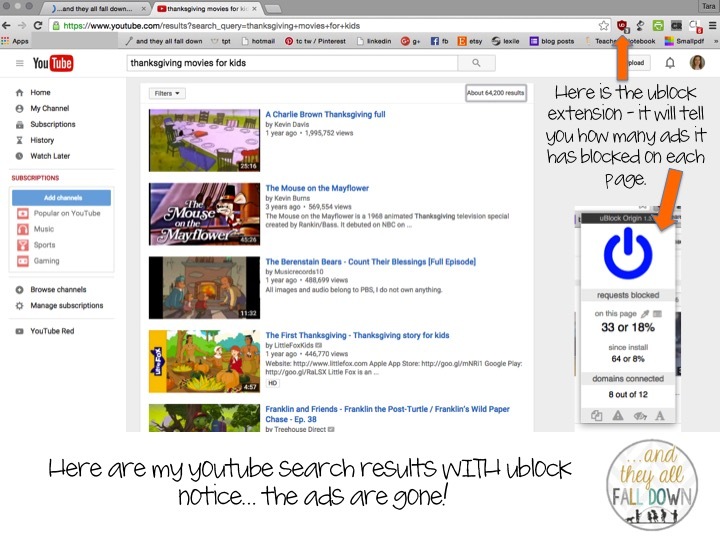 I love to use youtube in my classroom, but I rarely do - I can't trust what comes up! 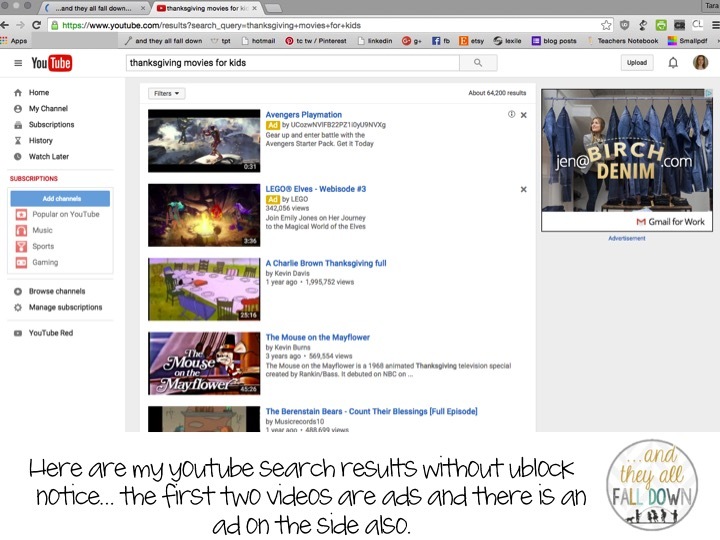 So this has been a life-saver for me to play my phonics snippets and videos that I have found. I hope this is helpful to you in your classroom!